April showers bring May flowers, but this April also sees the launch of a new print magazine! “Magazines help people to focus, to slow down, to savor the moment…” – click here to read “The Mr Magazine Interview with Anne Alexander, Editor of Mindful Magazine”. 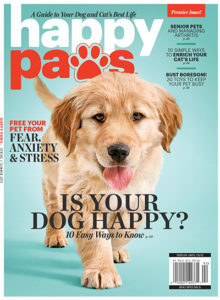 Great new article from Linda Thomas Brooks, President and CEO, MPA – The Association of Magazine Media… The Facts: “Magazine Media Tells and Sells” that has been posted on Magazines Canada website. Click here to view. She was also interviewed by Mr. Magazine recently. Click here to read the interview. Mr Magazine TM, teams up with the MPA to announce the 13 hottest magazine launches of 2018. Click here to read the article. The ‘Showcasing Success in Magazine Media’ event on November 6th was not a ‘newsstand’ magazine event, with discussion about attracting eyeballs, sales and display opportunities. This was an event where creatives talked about their craft. Here was a group of young individuals that had huge passion for magazines. So engaging! Click here for the recap on the Magazines Canada website. These are just a few of the comments that came out of the recent Magazine and Books at Retail (MBR) conference in Toronto on October 23. The conference packed in some powerhouse speakers who had real value to offer. 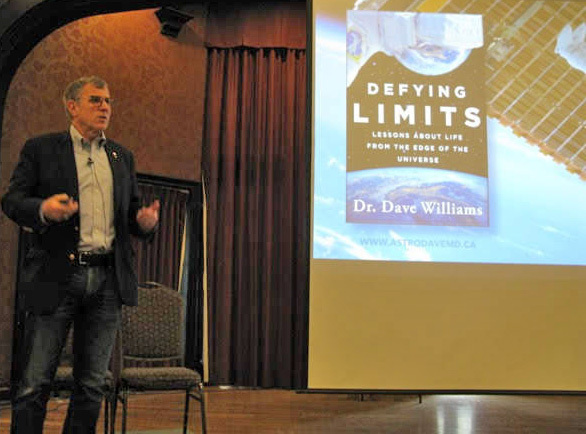 Dr. Dave Williams, astronaut, aquanaut, pilot, surgeon, CEO and author of Defying Limits: Lessons from the Edge of the Universe, was so inspiring with the message that we all want to make a difference and we just need to step up to do it. Jeff McNulty, Vice President at Presse Commerce spoke passionately about how magazines continue to take a central role at their retail stores and how they are important to consumers. Amar Sing from Kantar Retail provided some valuable insights into the Canadian retail landscape. It was great to see that magazines are still very important and relevant to retailers in Canada. This was evident in listening to Jeff McNulty of Presse Commerce and looking at the pictures of the winners of the IAG Retailer of the Year Awards. 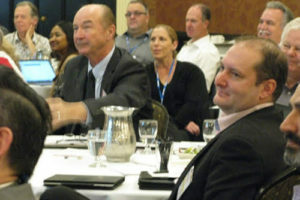 Retailers appreciate recognition of their efforts. The category responds when there is a supportive supply chain and engaged retailer. And yes, category has legs but it requires attention. We as an industry have a publicity issue. Magazines and books, must find a way to celebrate and publicize their successes. Similar broad statements have been made about Bricks and Mortar retail as well, I have read a several articles touting that “Retail is Dead”. As a retailer yourself, or someone that works with retail, you know that isn’t a true statement either. Again, it is the use of small sets of data that is used to make a point and eventually, enough is written about it that people begin to think it’s true. The truth is, well, it’s complicated. 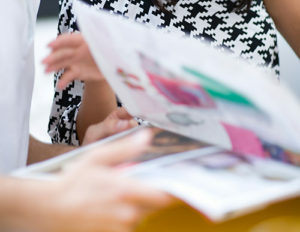 There are certain types of magazines that have lost favor with consumers, others have gained and are growing. Similar to retail, there are some magazines that haven’t rethought their approach to how they show up in the marketplace even though the consumer has changed. Others are reinventing and therefore reinvigorating their brands. Space at retail is changing at that also affects sales, as it affects assortment. For some consumers, when they don’t find their favorite magazine, they will go to another retailer, or buy nothing. 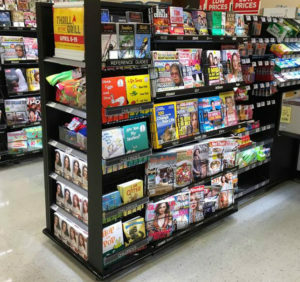 “The latest Front End Focus (FEF) study underscores the checkout’s crucial contribution to supermarkets – and, for the first time, measures not just sales, but profitability, for magazines and other leading front-end categories”. Click here to view some enlightening information and click here to view the entire report. The pendulum is swinging again, with trust of content becoming more important again to readers. Did you know, The Economist is getting ready to celebrate its 175th birthday this year? Now, this is a magazine that people trust.